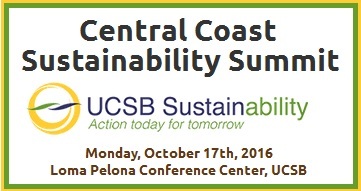 The sixth annual Central Coast Sustainability Summit will take place on Monday, October 17th, 8 AM - 4:30 PM, in Santa-Barabara California at the Loma Pelona Conference Center, UCSB. This event will be attended by representatives from government, chambers of commerce, nonprofit organizations, campuses, utility companies and private industry. 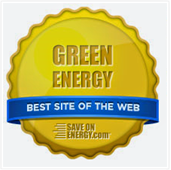 Participants will discuss common sustainability issues, share best practices, and seek partners. 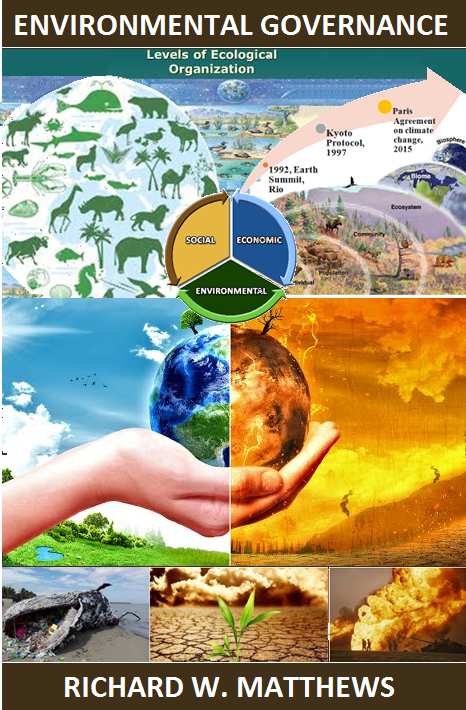 The event aims to inspire action and regional collaborations that may seed potential solutions to environmental issues in the area. The morning keynote talk, “The Keys to Sustainability in the 21st Century,” will feature Terry Tamminen, CEO of the Leonardo DiCaprio Foundation, which focuses on protecting wildlife, saving the oceans, restoring wildlands and empowering communities. Tamminen has served in sustainability roles in both the private and public sectors, including as secretary of the California Environmental Protection Agency. Concurrent sessions to follow Tamminen’s talk will cover topics including municipal energy efficiency, more sustainable local and regional transportation, financing options for climate resiliency initiatives and rapid scaling of carbon farming energy. A major focus for the afternoon: water. A panel discussion of regional water issues will feature Tom Fayram of the County of Santa Barbara; Charles Newman of the Montecito Water District, Joshua Haggmark of the City of Santa Barbara, and Ryan Drake of the Goleta Water District. Since the summit began in fall 2011, it has served as an incubator for regional initiatives. The spin-offs include the Multi-jurisdictional Renewable Energy Task Force exploring the feasibility of community choice aggregation, and the cross-agency Volunteer Management Program, which enabled local non-profits to shift from a model of recruitment per organization to a collective model of joint recruitment to the environmental movement as a whole. Terry Tamminen, CEO Leonardo DiCaprio Foundation. From his youth in Australia to career experiences in Europe, Africa, China and across the United States, Terry has developed expertise in business, farming, education, non-profit, the environment, the arts, and government. Governor Arnold Schwarzenegger appointed him Secretary of the California Environmental Protection Agency and later Cabinet Secretary, the Chief Policy Advisor to the Governor, where Terry was the architect of many groundbreaking sustainability policies, including California’s landmark Global Warming Solutions Act of 2006, the Hydrogen Highway Network, and the Million Solar Roofs initiative.